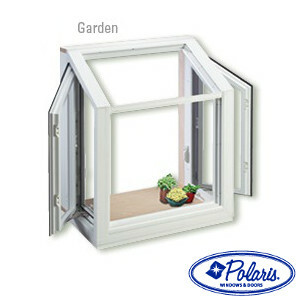 Polaris UltraWeld windows are beautiful and remarkably solid, sturdy and stable. Their sleek construction easily complements any type of architecture. You won’t have to worry about fading, peeling or blistering with Polaris exterior paint 20 year warranty. 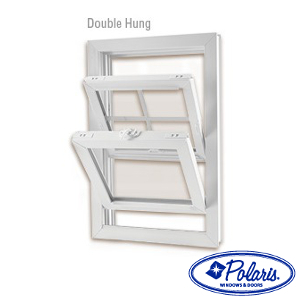 Polaris’ double hung sash tilt in for easy cleaning with Recessed Tilt Latches. 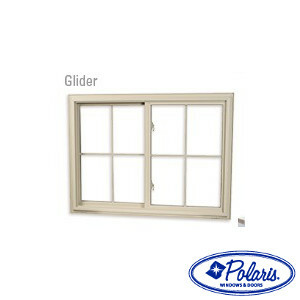 Glider sash can be removed from inside for safe cleaning. 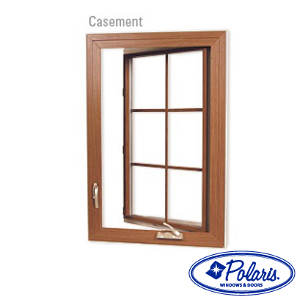 You’ll save money on energy bills because Polaris’s EnergySMART® glass helps reduce heating and cooling costs. 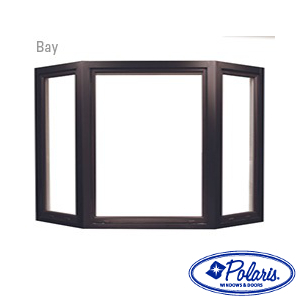 The ultimate choice for beauty, comfort and energy efficiency, Polaris windows help to pay for themselves through lower energy costs, freedom from maintenance and increased property values. 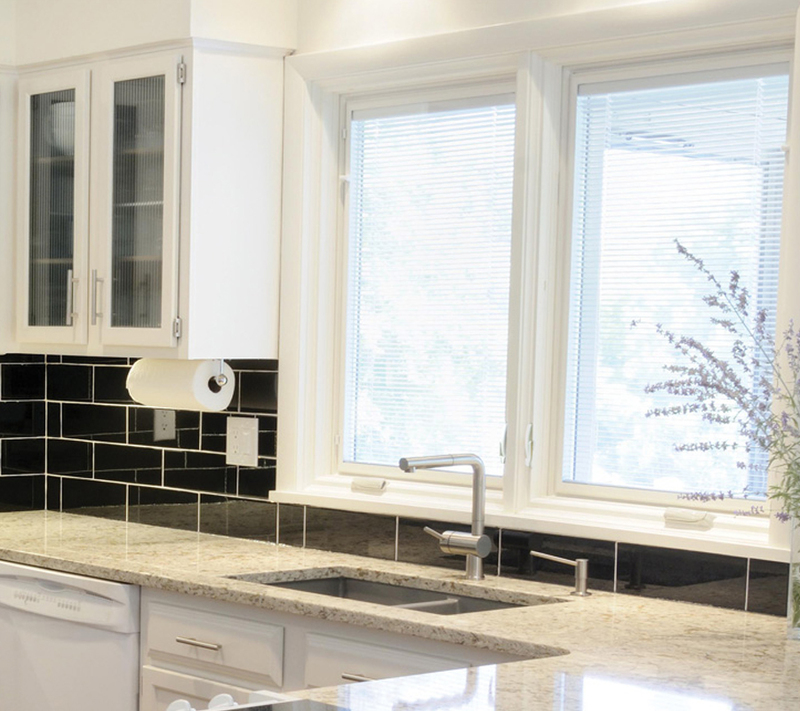 Streamline Enterprises makes picking out your window system easy. 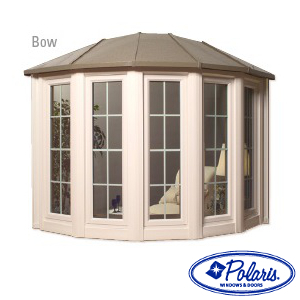 Sit down with one of our trained and knowledgeable staff members to discuss your window options. 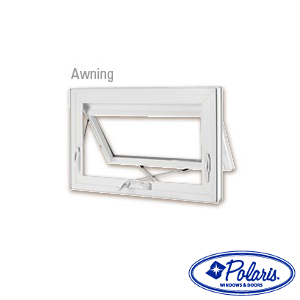 They have the tools to help you visualize the perfect window on your home. They will help you with the entire process from start to finish. They will even make installation easy too. Contact Streamline Enterprises today for more information!